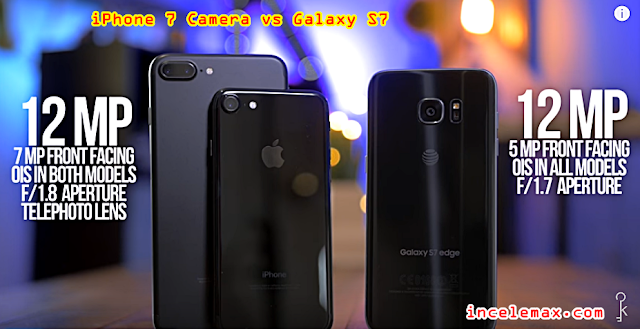 The iPhone 7 has a bunch of new enhancements when it comes to it's camera, but are these improvements enough to outperform the praised camera of the Samsung Galaxy S7 & Note 7? Even with the iPhone 7 Plus' dual camera setup? :o What do you guys think?